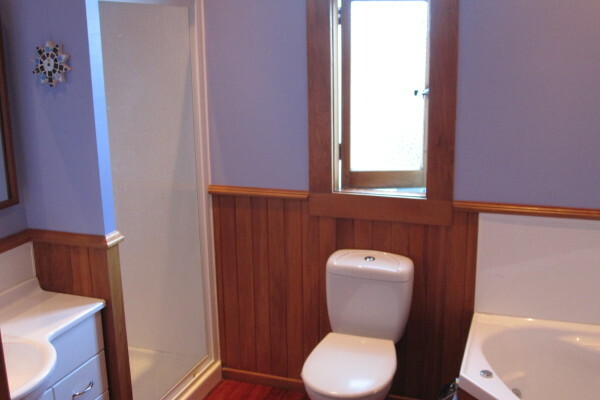 Whether it is a complete makeover or just upgrading the shower, a fully tiled bathroom or an aqualine giboard & paint finish, we have the experience to do it right. Whatever your installation requirements, an acrylic shower – base & one piece liner with glass door, or a shower over bath with hardiglaze linings, Roebot Renovations will do a top quality job at a reasonable price. We also helped Showerwell, one of Auckland’s leading bathrooms product Companies, set up their latest showroom on the North Shore. Kitchen Renovations require good planning and organization to ensure everything runs smoothly, with minimal disruption for the home owner. We have great sub-contractors that are very reliable, so the day your new kitchen cabinetry is booked to arrive, the prep works all completed. The installation can then proceed on time & budget; the other required building work is completed to the highest standard. 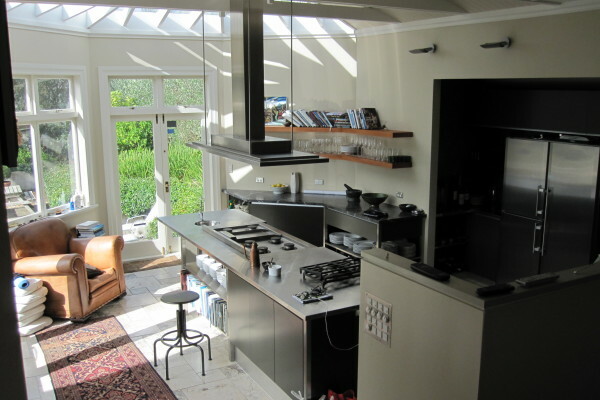 One of our kitchen renovations in Remuera featured in Home & Garden magazine, December 2006. 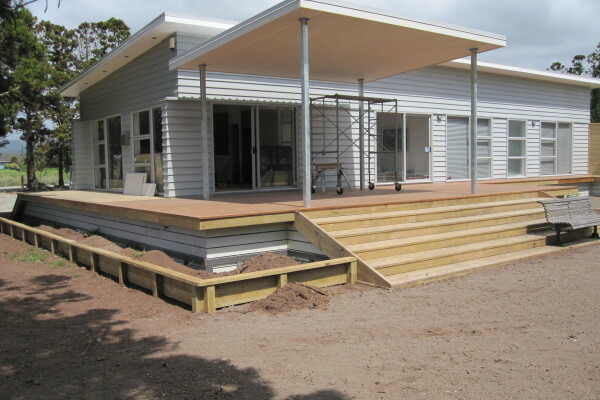 Timber decks, Waterproof porches, Custom handrails, Built in seats, Stairs, Trellis screening, Polycarbonate sun roofs, and Guttering, Roebot Renovations does it all. Looking to upgrade your current deck or build a new one? We do a lot of these, with or without the bells and whistles. Clients often appreciate Grant using his extensive experience to advise on the plan, and help with the design. The feedback on completion is always very positive regarding the new look, and quality of the work.